About Us | Canadian Safe Manufacturing Ltd. 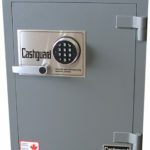 Since 1986, Canadian Safe has been Canada’s Largest Supplier of Safes for Retail Chains. 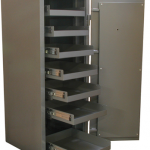 Our Loss Prevention experts specialize in leading the industry with customized safes to suit your individual needs to protect your cash, products and employees. Our Factory Direct Pricing and Made in Canada manufacturing ensures you get the best safe for the best price. 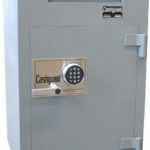 With over 500 safes in stock we are ready to ship. Ask how we can help you.